What Camera Do U Use covers ten cities, seven years, three iPhones, one digital camera and a film camera. 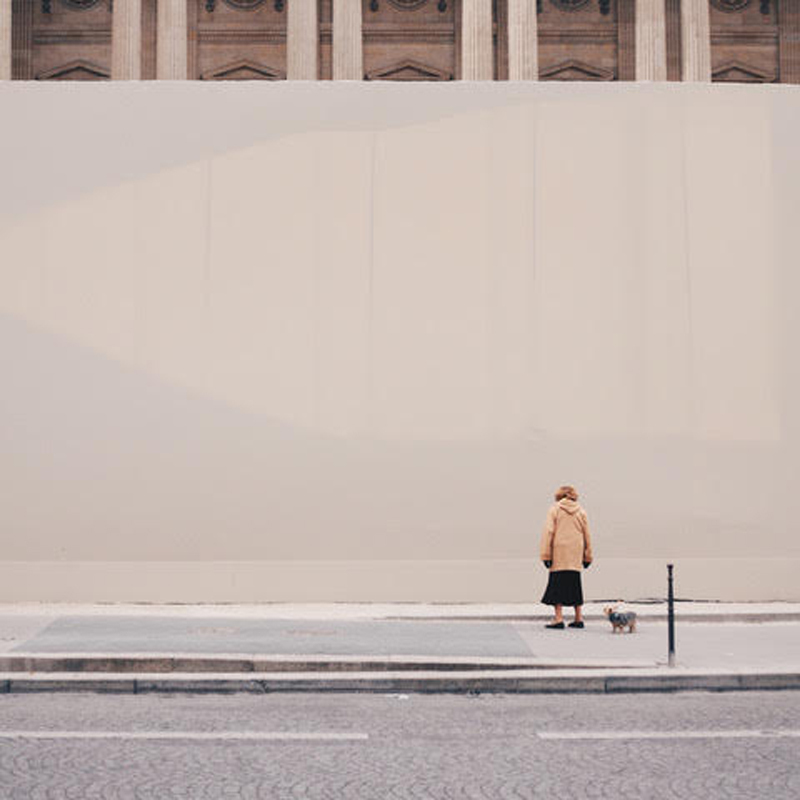 This exhibition features street photography from 2011 to the present day, in the cities London, Manchester, Nottingham, Barcelona, Lisbon, Venice, Madrid and Paris, and includes images captured by iPhone 4, iPhone 5, iPhone 6, Canon DSLR and Cosina SLR. The exhibition title dismisses the question that every photographer faces, and is a subtle comment on the importance of camera over image. What Camera Do U Use is the first solo show by the Manchester-raised photographer Mark Manzi.